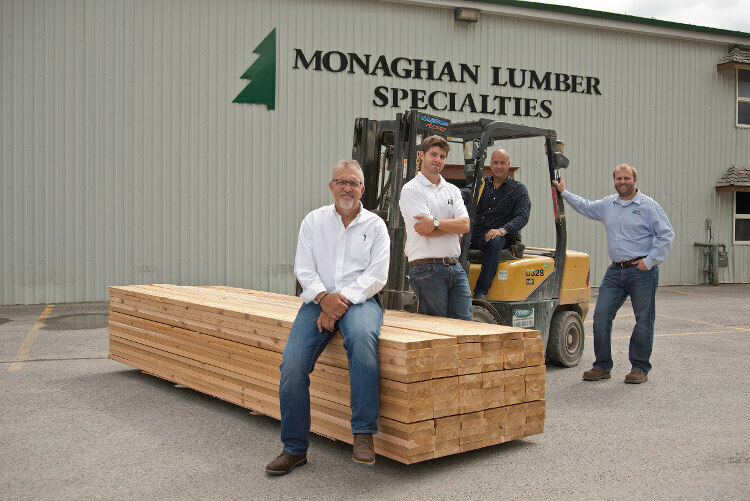 After almost 30 years serving Peterborough and the surrounding areas, Monaghan Lumber Specialties is truly the ‘King of the Woods’, providing superior expertise and quality products for home, cottage and commercial projects. We are a business started by family and remains family-owned and operated. 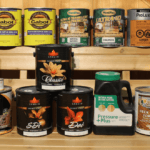 Prior to founding Monaghan Lumber Specialties Brad Convery and his brother Phil Convery first started their own business in 1985 opening Halton Hills Manufacturing in Acton, Ontario. It was a lumber re-manufacturing facility, giving them a solid foundation in the lumber industry. It was in 1989 that Phil and Brad opened Monaghan Lumber in Peterborough, their hometown. 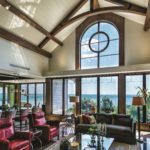 It was a family affair from the beginning with Brad and his family moving first to the area, while Phil remained with his family in Acton to continue operations of Halton Hills Manufacturing before also moving to Peterborough. 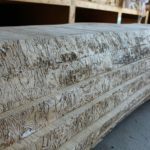 While we have grown over the years our mission remains the same: to supply Peterborough, the Kawartha’s and Ontario with quality speciality lumber and lumber related products. 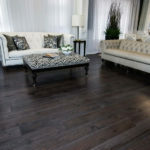 We take pride in building long term relationships with our customers, providing superior selection and excellent customer service; proving we are “King of the Woods”. Drop by or call today to see how we can make your next project a cut above the rest.